LONDON (Reuters) - Nestle (NESN.S) and Unilever (ULVR.L) (UNc.AS), two of the world's biggest consumer goods makers, both reported a pick-up in quarterly sales on Thursday after getting higher prices for their products. Unilever -- the Anglo-Dutch maker of Dove soap which dropped plans to move to the Netherlands this month after British investors rebelled - said it expects more price rises to come through in the fourth quarter, which could weigh on demand. "We do think that with the higher levels of pricing that are going to be required we will see a rebalancing toward more price and a little less volume going forward," Unilever Chief Financial Officer Graeme Pitkethly told analysts. Consumer goods companies need to carefully balance prices and demand, ensuring that customers remain loyal to their brands and don't defect to cheaper or own-label supermarket products. For the full year, Unilever's sales growth is likely to come towards the bottom end of its 3 to 5 percent target range, Pitkethly said, adding it could be a bit higher than the most pessimistic forecasts. 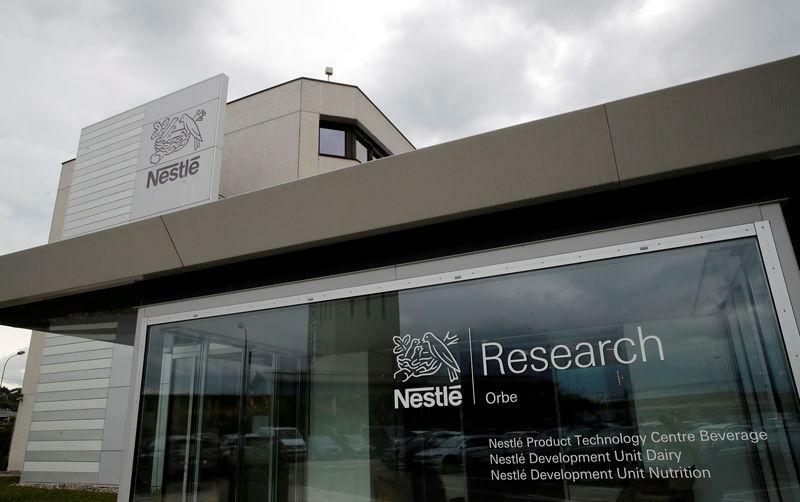 Nestle stood by its full-year forecast for sales up 3 percent, after third-quarter sales accelerated, helped by higher pricing. But its results, which were in line with analysts' expectations, were largely overshadowed by news that Wan Ling Martello, its Asia chief, was leaving. Unilever reported a 3.8 percent rise in third-quarter sales, excluding steep price increases in Argentina to offset soaring inflation there. Including Argentina, sales would have been up 4.5 percent, which was ahead of analysts' forecasts for 4.3 percent. Unilever's Pitkethly said pricing decisions were taken market by market, and that Unilever has products at various price points to satisfy people who need to trade down to cheaper brands as prices rise. Bernstein analyst Andrew Wood said Unilever's growth was higher than Nestle and Danone (DANO.PA), which reported on Wednesday. "This more balanced growth was pleasing and the acceleration in pricing may diminish worries from some investors about pricing power," he said in a research note.